With property experience spanning over a decade, Monique possesses a wealth of knowledge about the real estate industry. 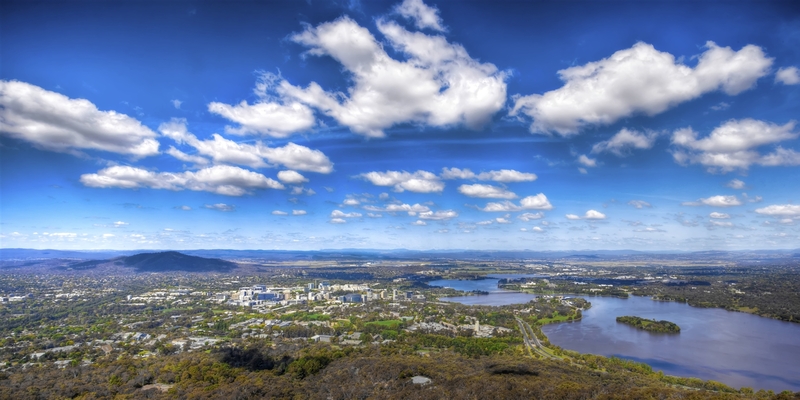 A born and raised Canberran, Monique loves her city and is always happy to share the secrets of Canberra to new residents – whether it is the best vantage points for viewing fireworks on Lake Burley Griffin or the best places to enjoy a fantastic cup of tea. 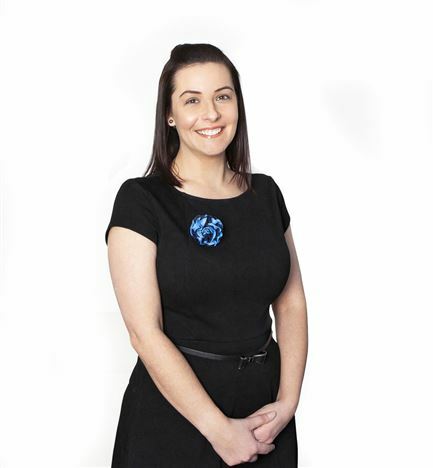 Monique is highly motivated, with a systematic approach and organisation as her main priority. A friendly and supportive member of our team, Monique ensures the office is running smoothly and continually looks for new concepts to further improve our agency. Away from the office, Monique enjoys bringing out her creative side at home, especially redecorating and creating new works of art for the house. To the frustration of her family, nothing stays the same for long! Monique’s favourite part of her role is the people that she gets to meet and she looks forward to welcoming you to the agency.